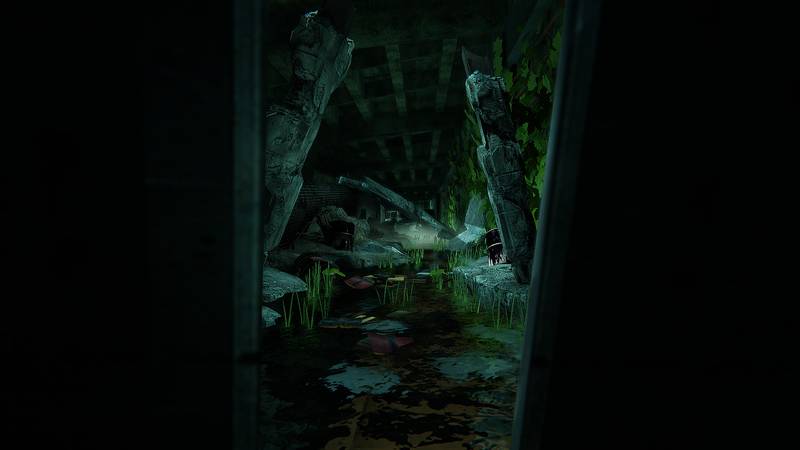 This was a student project created with Unity using the Oculus Rift. This experience was created with a Team of 7. Using the triggers on the Oculus controllers the player can shoot out particles and they can use the joysticks to control the colors of the game. 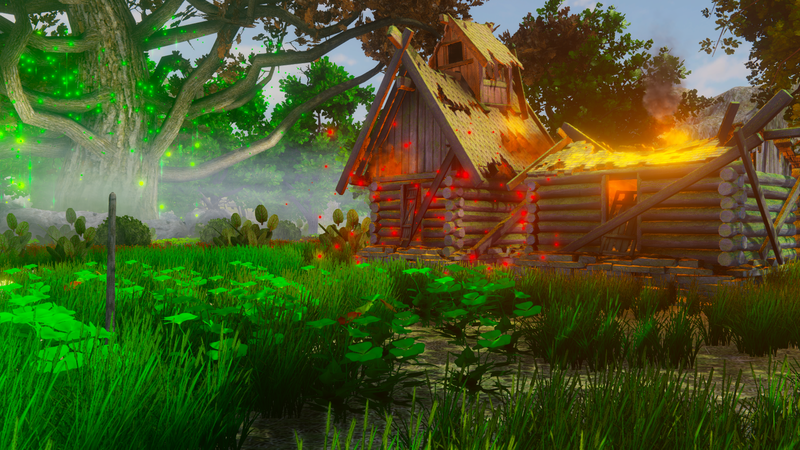 I worked on adding in particle effects into the game that fit with the experience. I also worked on creating a sense of depth with the space using the particles and syncing them with the music. When designing this as a team we wanted to make sure we took advantage of all the space to create an enjoyable experience. We wanted the player to look to their sides or up and down to get a sense of the space.